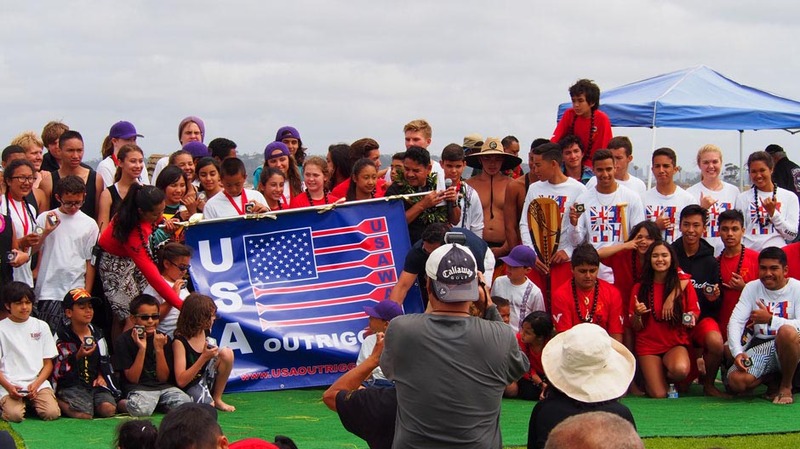 The 2nd Annual San Diego Shaka Fest – Shaka SUP ChallengeÂ – Stand Up Paddle Race! Where: Crown Point – San Diego Mission Bay! 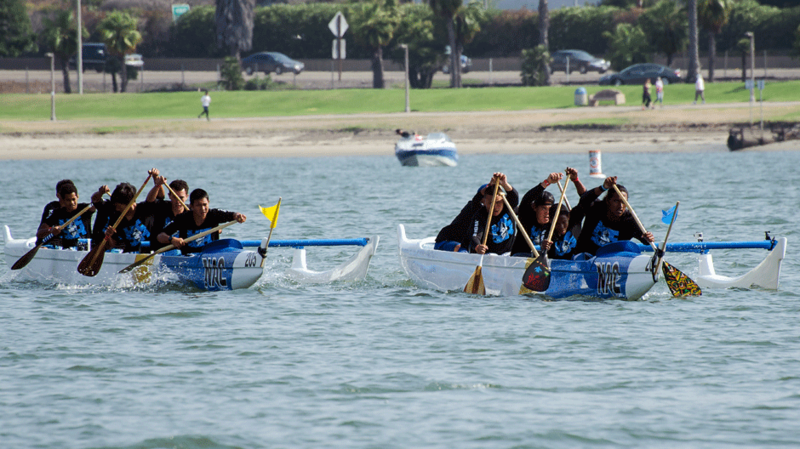 The 3-mile SUP race will take place on Fiesta Bay which is between Crown Point Shores and Fiesta Island. This spectator friendly course allows all fans to catch the action on the water as participants battle it out to the finish line! The Menehune SUP (little people/kids) race for ages 7-16 will be a downwind sprint adjacent to Crown Point shores.Â This race will be super spectator friendly so everyone can cheer on our little guys as they paddle their hearts out on their boards! This year we are introducing our 4 mile SUP Team Relay Race! 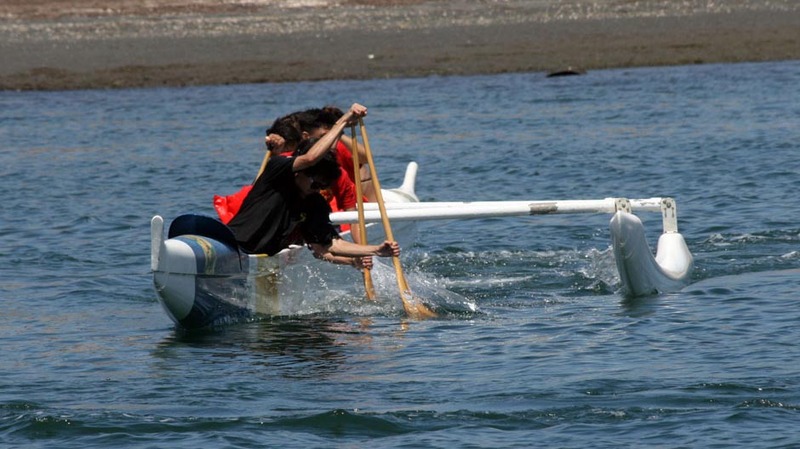 Each member of a team of four people (at least one female must be on the team) will paddle a 1 mile lap before tagging their teammate. The team with the best overall 4-mile time will be the Relay Champions! The 3-mile long distance course for the Hawaiian Outrigger Canoe Race will follow the same course as the 3-mile SUP race also making it a fun and spectator friendly race! 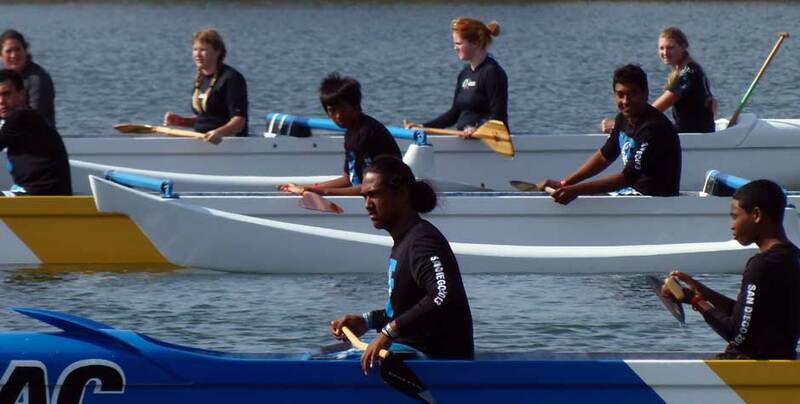 Then the Hawaiian Outrigger Canoe Regatta will begin where the keikiâ€™s (kidâ€™s) from the canoe clubs in Southern California and from Hawaii compete out on our six-lane regatta course with turn flags! With so much excitement on the water and the land, do not forget to visit your favorite Pacific Islander vendors and SUP vendors with the latest products with FREE demo SUP boards for the public! With the Hawaiian entertainment and da kine grindz (food), this is an event the entire â€˜ohana (family) will enjoy! There will also be a raffle for some amazing gifts including round trip air-fare to Hawaii complements of our sponsor Alaska Airlines. 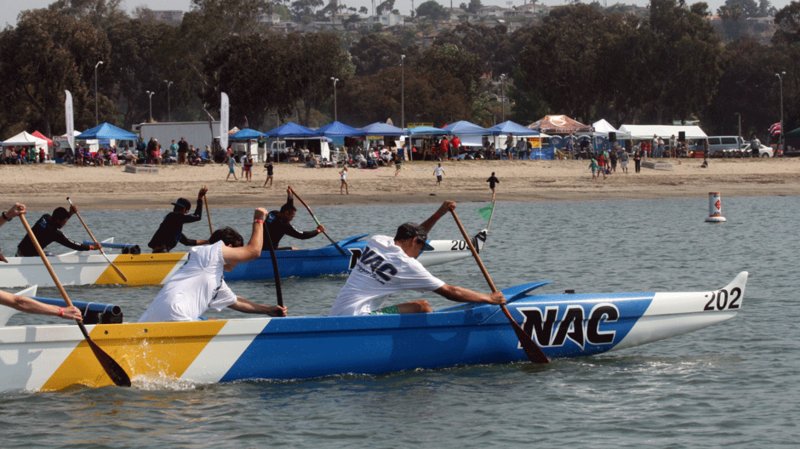 The 2015 San Diego Shaka Fest is a non-profit event and all net proceeds go to support NÄ Koa Kai Canoe Club, Inc.Â Na Koa Kai Canoe Club is a youth only all-volunteer run Hawaiian Cultural immersion program for youths of all walks of life.